Hello everyone! Welcome back to another episode of Open House. Your host, Randy Seidman here, with a very exciting two hours in store for you, including an exclusive session with the progressive master, Max Freegrant. This month, I’m playing with Emma Hewitt on the 14th of May at Avalon, then the release of my latest EP, called “Fix It” will be out on Beatport via Noise Control (Peak Hour Music) on the 16th, with remixes from Incognet & Future Robots. For now, turn it up! I hope you enjoyed the first hour, some of my top tunes at the moment. Up next is one of my favorite producers, the talented Ukranian progressive master, Max Freegrant. 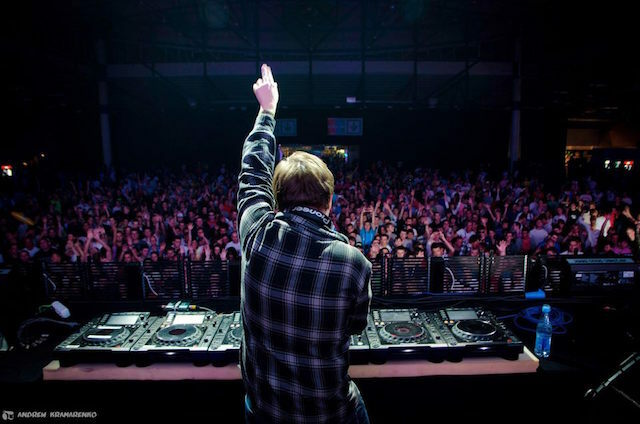 He is supported by artists such as Above & Beyond, Tiesto, and more. And he is a regular at festivals such as Global Gathering & Goodskitchen. I have been a big fan of Max’s tunes for years, so it’s a real honor to have him on the show. For the next hour, Max Freegrant is in the mix.